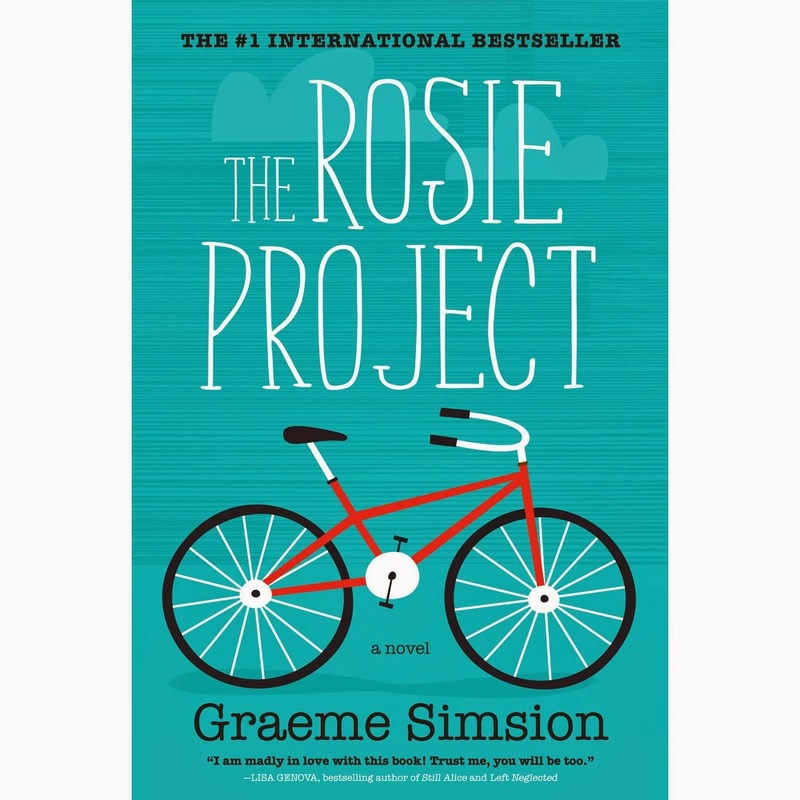 My #2015ReadingChallenge continues with Graeme Simsion's The Rosie Project. I knew nothing about this book going in. I purchased it because I saw The Rosie Effect, the book's sequel, listed on Indigo.ca's "The Best of 2014" list. I don't normally read fiction novels but that's what my reading challenge is all about, exploring new genres. I'm so happy I did because I absolutely loved this book. It was hilarious, there were so many moments that made me laugh out loud. If you're a fan of romantic, feel good comedies this book is for you! Don Tillman is a socially awkward genetics professor who is approaching his 40th birthday and decides it's time for him to find a suitable partner. This results in the creation of the Wife Project which is essentially a questionnaire to help Don find his perfect mate. Don's first few attempts to find his match do not go as planned and enlists the help of Gene, his best friend and colleague. In comes Rosie Jarman. Rosie is a non-punctual, smoker, who enjoys a drink or two. Three things which make her an unsuitable match according to the Wife Project. As Don gets to know Rosie he becomes enthralled in her quest to find her biological father. This leads to the birth of the Father Project. As the story continues Don and Rosie's relationship blossom. Do they end up together? You'll have to read it and find out for yourself. Some parts were a bit predictable, but a great read none the less. I highly recommend this to anyone that's looking for a great book to get lost in. Click here to see the list of books and reviews for my 2015 Reading Challenge.